Counselors Radiologists Radiologist Technicians Receptionists Medical Assistants and More! These individuals are compassionate, meet the highest standards of character and integrity, and possess the skills and abilities required to deliver care and services of exceptional quality. 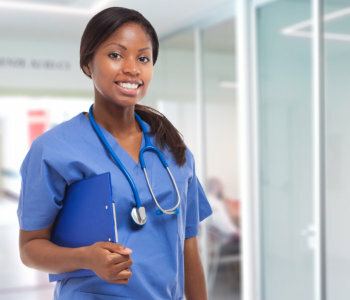 Dominion Staffing will place qualified individuals in the various health care facilities, hospitals, nursing homes, group homes, and assisted living facilities in the state of Maryland, the Commonwealth of Virginia, and the District of Columbia.